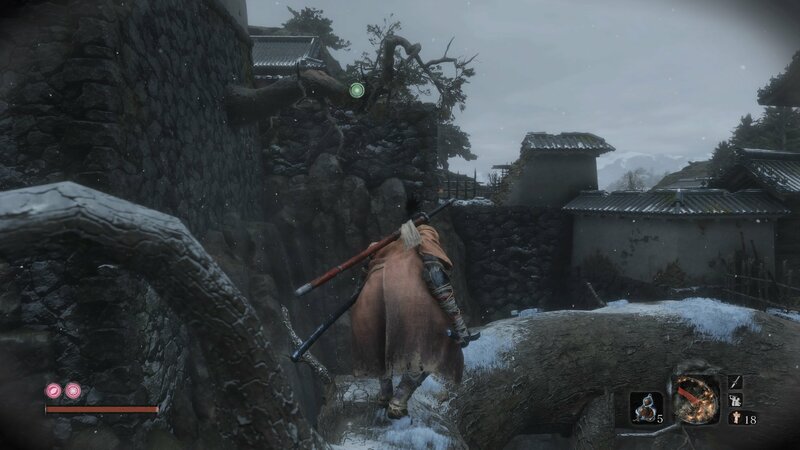 This is our full guide to finding and unlocking new Prosthetic Tools in Sekiro: Shadows Die Twice. Your prosthetics play a huge role in Shadows Die Twice, and you'll want to acquire as many of them as possible. 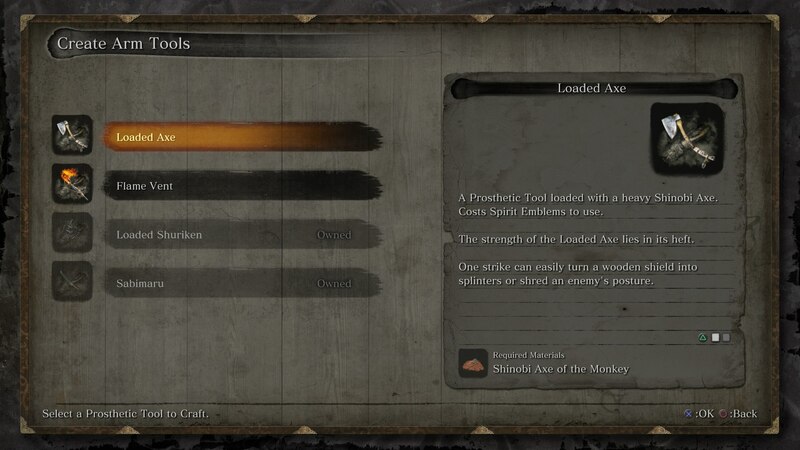 In this Sekiro Prosthetic Tools guide, we'll be listing out all of the various tools you can obtain for your arm in the game, and where you can find them all. When you first acquire the Shinobi Prosthetic item from the Sculptor, you'll start out with only the Loaded Shuriken as the sole attachment for the special arm. 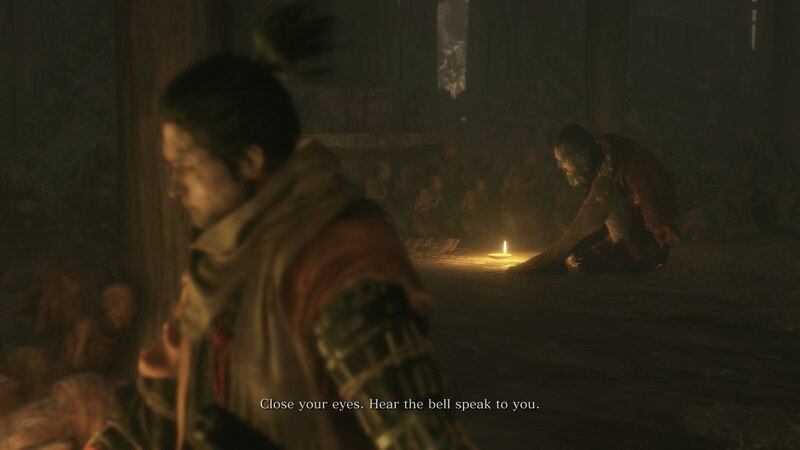 But, especially if you've been watching footage or Sekiro before launch, you'll know that there are tons of other attachments that can be hooked up to the Shinobi Prosthetic, like the Flame Vent and Loaded Axe. Below, we'll list out all the Prosthetic Tools. Firecracker - This tools deploys a wave of tiny fireworks right in front of you, stunning all nearby. Flame Vent - The Flame Vent, taking a brief second to charge up, deploys an explosion of fire right in front of you. Loaded Axe - This huge axe uses momentum to swing over your head, coming crashing down in front of you. Loaded Shuriken - The Loaded Shuriken sends a spinning blade towards your target, striking them from a distance. Loaded Spear - The spear reaches your target from a distances, taking armor off heavily armored enemies. Loaded Umbrella - The Loaded Umbrella deploys a huge fan above you, blocking incoming damage. Mist Raven - Deploying a special mist for a brief few seconds, this item lets you move and dodge faster. Sabimaru - The Sabimaru is a unique tool that poisons enemies after multiple hits in a row. 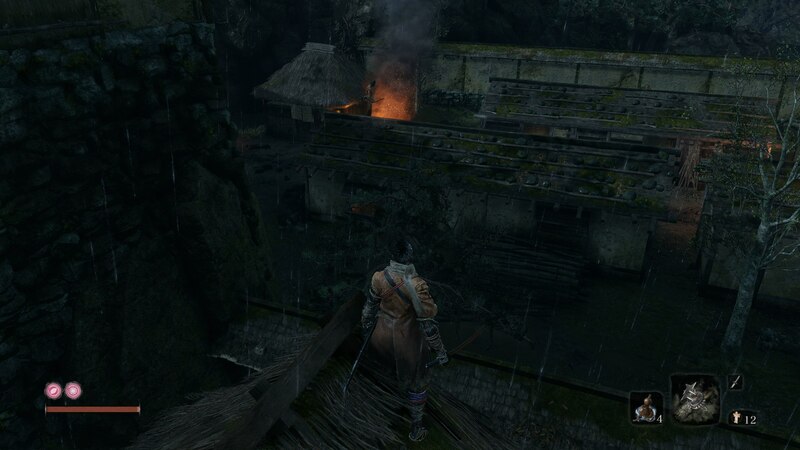 In the sections below, we'll be outlining the locations in which we've found blueprints for the Shinobi Prosthetic. Once you've found any of the blueprints that we've outlined below, you only need to take it back to the Sculptor at the Dilapidated Temple, and he'll unlock the new attachment for you right then and there. 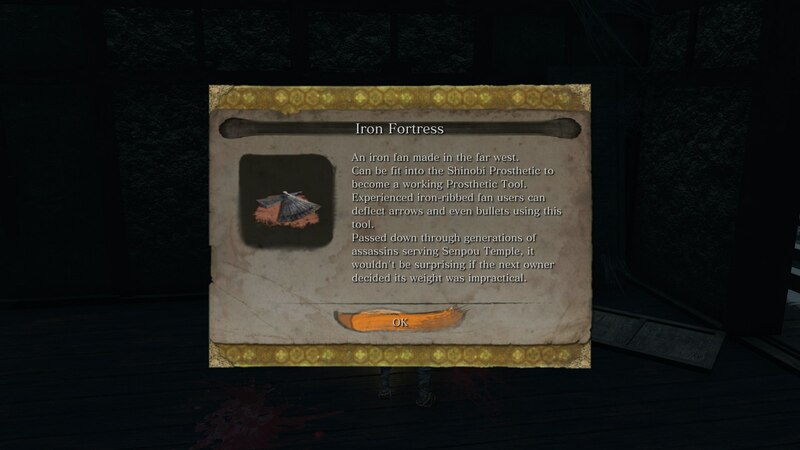 After defeating Gyoubu Oniwa, you'll access the Ashina Castle Gate Sculptor's Idol. At this Idol, turn around, and head up the stairs you can see ahead of you at the other end of the area. At the top of these stairs and round the corner to the right, you'll find a Memorial Mob vendor. 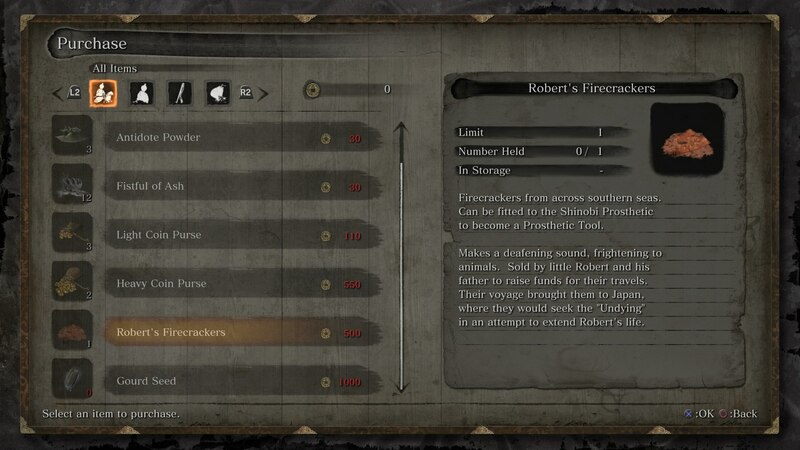 You can buy the 'Robert's Firecracker' item here for 500 Sen, which will grant you access to the Firecracker Prosthetic back at the Dilapidated Temple. The Flame Vent (and the Loaded Axe below) are actually pretty tricky to get hold of. Firstly, you'll be able to visit an old woman a little way back from the Outskirts Wall - Stairway Sculptor's Idol, in a ruined house. She'll give you the Young Lord's Charm, a unique bell. Take this item back to where the Sculptor is at the Dilapidated Temple. Once you enter the small house, look to your left to see a Buddha statue. 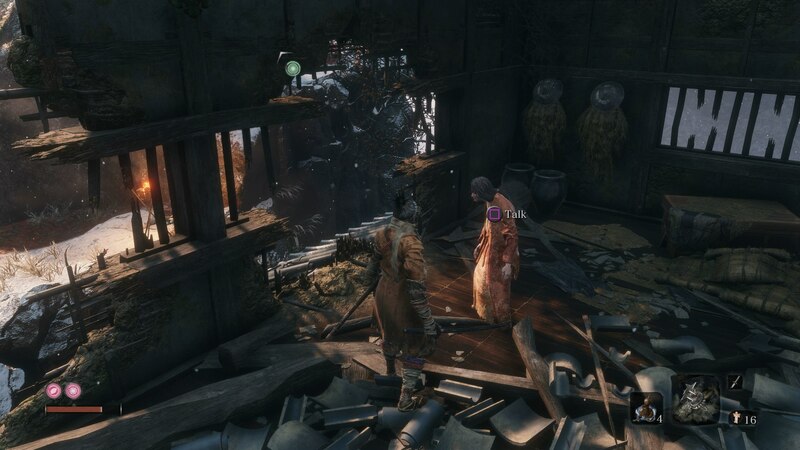 Interact with the statue, and you'll see a small cutscene between Wolf and the Sculptor. You've now travelled back in time to the Hirata Estate. Cross the bridge ahead of you, over the lake, and you'll be greeted by a pack of dogs. Take care of the dogs, vault the wall with the grappling hook, and you'll find the Hirata Estate Sculptor's Idol immediately behind the wall. Go up the road away the Idol, taking care of the four total soldiers that ambush you, and you'll reach a gate that you can't open. Follow the wall to your right until you reach a few smaller buildings in front of you. 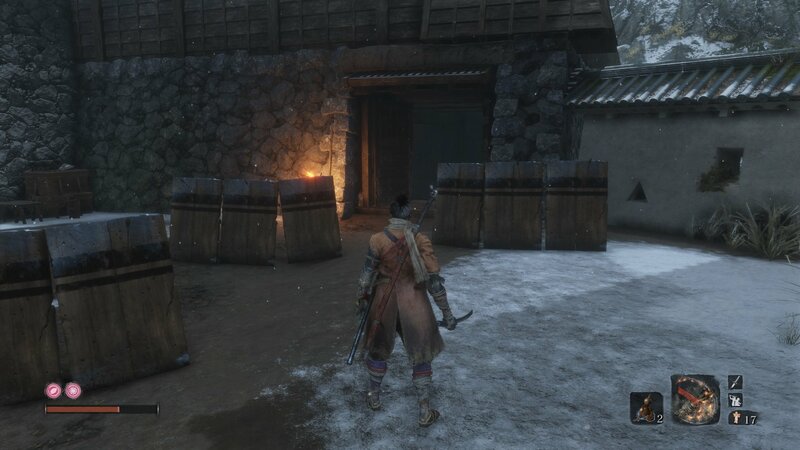 In this new area with two small rows of huts, there's a group of enemies gathered around a small fire. Within this small bonfire, is that blueprint for the Flame Vent. We'd recommend taking out all the enemies (dogs included) in the area, before standing as close to the fire as possible and picking up the Flame Vent blueprint. For the Loaded Axe, you also need to make your way back in time to the Hirata Estate. 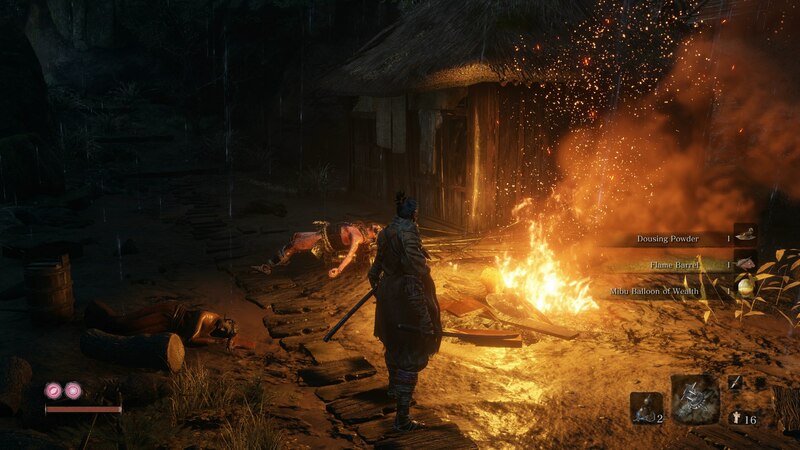 Follow the instructions listed in the guide above, as they're exactly the same since you also need to make it to the area in which a group of enemies are surrounding a small fire in the middle of a row of huts. 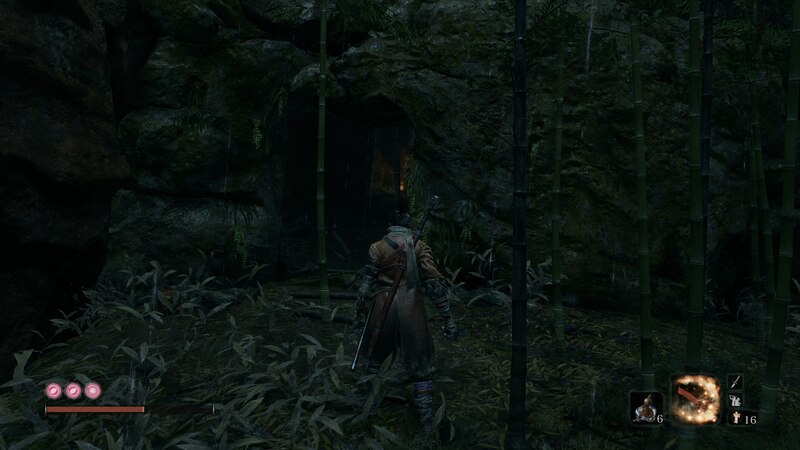 Once you're in the area where you claimed the Flame Vent, you can now make it back to the road that runs down to the last Sculptor's Idol, that the locked gate was blocking. You can now open up this gate for a nice shortcut back down the street to the Idol. Now head to the area that's on the opposite side of the main street to the location of the Flame Vent blueprint. 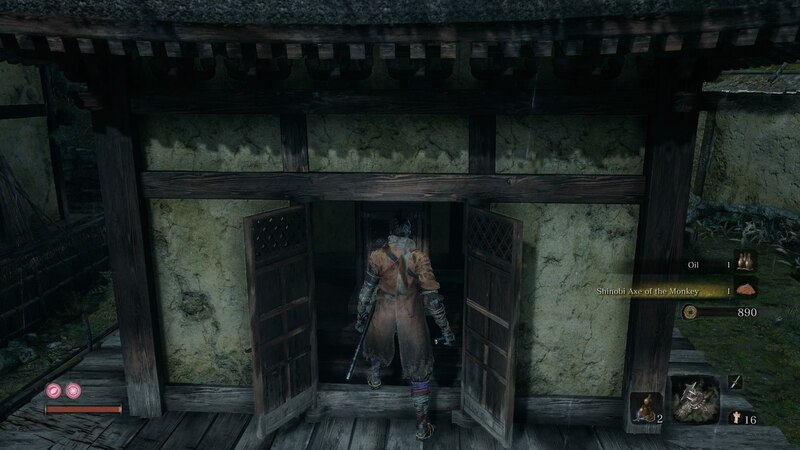 Here you can find one rather suspicious NPC, but you can also find a small hut with a door that you can open. Within this tiny hut is the Loaded Axe blueprint. 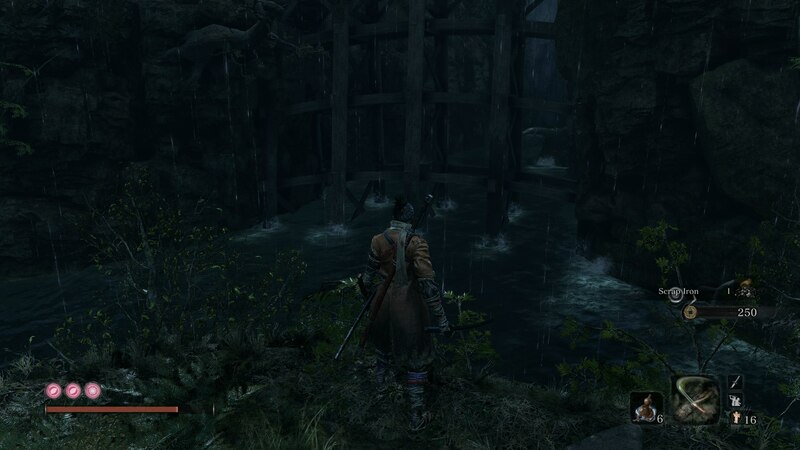 Start at the Outskirts Wall - Gate Path Sculptor's Idol in the Ashina Outskirts area of Sekiro. From where you're stood at the Idol, you can grapple to a nearby building, which has a hole in the wall. When you're through the hole, turn left. 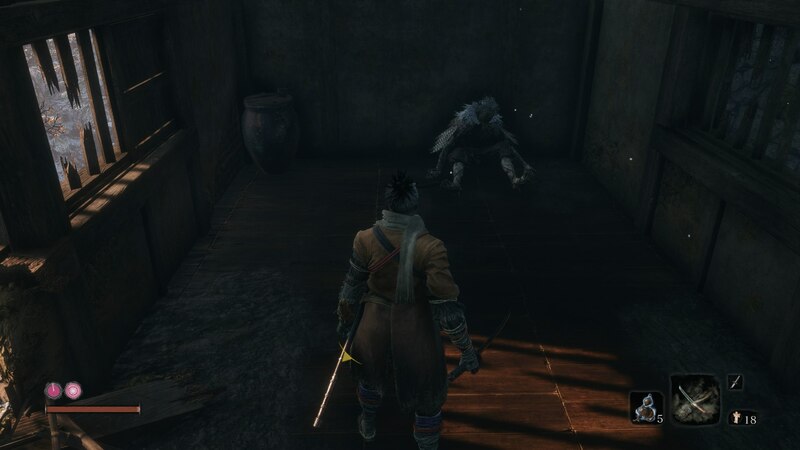 There's a corpse here, and next to the corpse is the Shuriken Wheel item, which the Sculptor can use to turn into the Loaded Shuriken, which is basically an upgraded version of the Shuriken Wheel Prosthetic Tool. For this, you'll need to get to the Ashina Resevoir. 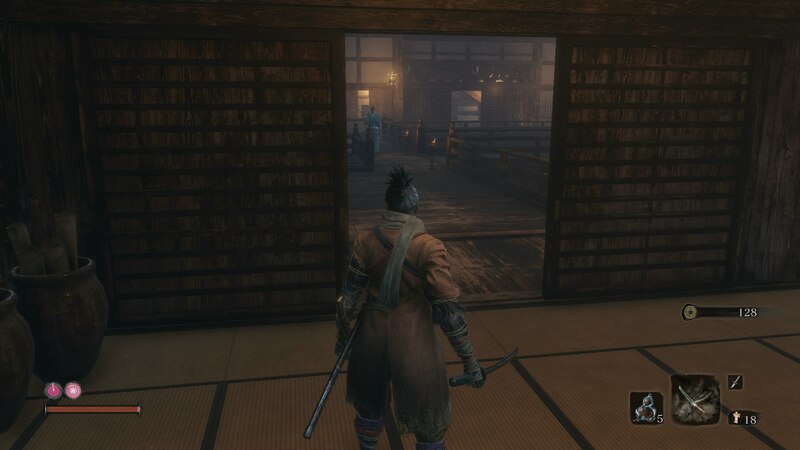 From the Ashina Castle Idol, go to the foot of the giant stairway, turn left, and you'll find a wooden door that you can open. Drop down the hole on your left to reach the Ashine Resevoir. Ignoring the enemies, grapple round using tree branches to the left of the soldiers and dogs. Jump back to solid ground, taking out the soldier, and killing the enemy with the gong just behind you straight away. Hide in the tall grass, and wait for the alerted enemies to go. Now go to the small house opposite from the gorge edge, and open up the door using the Gatehouse Key. 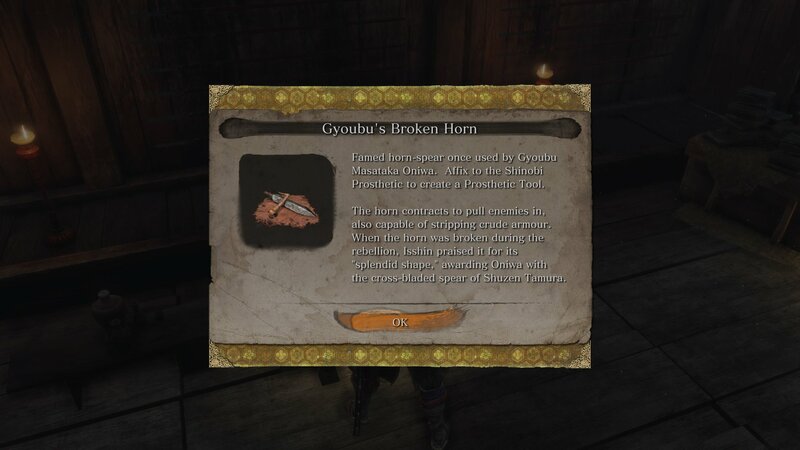 Within here, you can open a chest and claim the Gyoubu's Broken Horn item, which the Sculptor can use to turn into the Loaded Spear. 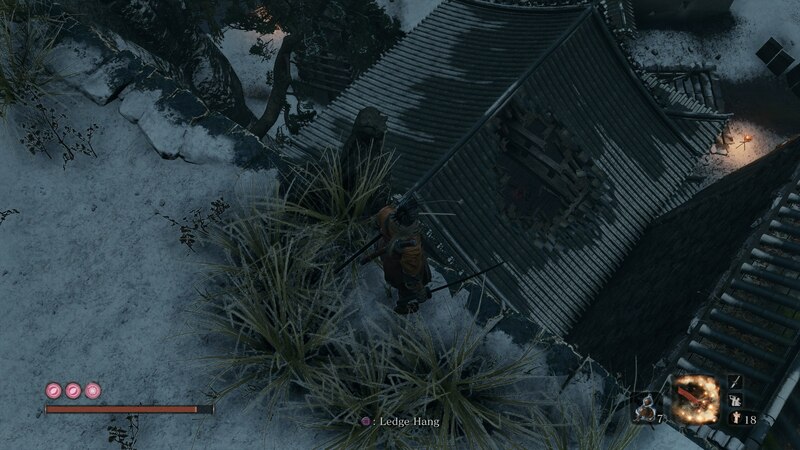 Turn left from the Old Grave Idol in Ashina Castle, and look down off the ledge. See that hole in the roof of the building? Drop through it. 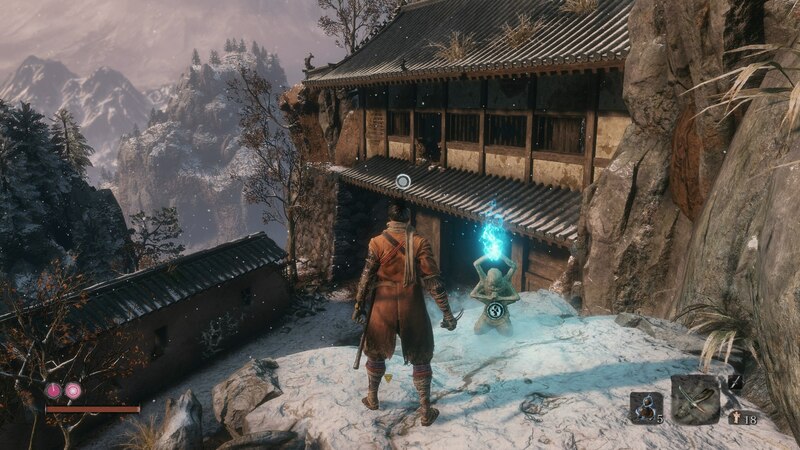 In here, a merchant will sell you the Iron Fortress, which turns into the Loaded Umbrella for 1,600 Sen. Alternatively, in the later stages of Sekiro, you can merely pick up the Iron Fortress from the ground when the merchant vanishes. You can only locate the Mist Raven's Feathers, which you'll need to unlock the Mist Raven Prosthetic tool, in Hirata Estate. When you're at the Bamboo Thicket Sculptor's Idol, grapple up a ledge on your left, and dive into the river. Swim upstream and you'll be able to grapple to a tree branch. 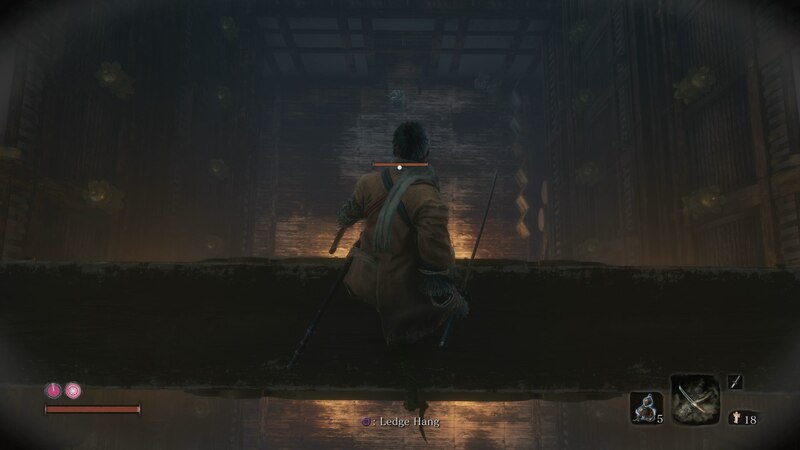 Cut down a bamboo wall in the corner of this ledge, and you'll be able to jump up two walls to a new area. In this new area, you'll have to defeat a purple swordsman. Once you've accomplished this, open the doors to the only building in the area, and the item on the ground is the Mist Raven's Feathers, which will unlock this tool for you back at the Sculptor. See the big tower in the middle of the Ashina Castle area? You need to climb it. Scale it using the grappling hook, while also avoiding the enemies that'll dive bomb you out of the sky, and when you're round the back of the tower, you'll be able to grapple in through a window, to find the Upper Tower - Antechamber Sculptor's Idol. 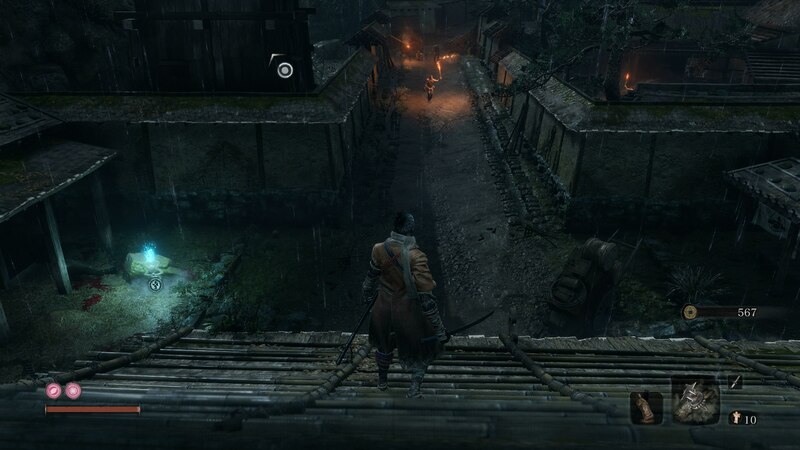 Leaving the Idol, turn right, head past the samurai in blue, and when you're in the big open room with two more samurai patrolling, jump down the big hole in the level. When you hit the bottom floor, you'll need to take on one blue samurai, and three ordinary soldiers. 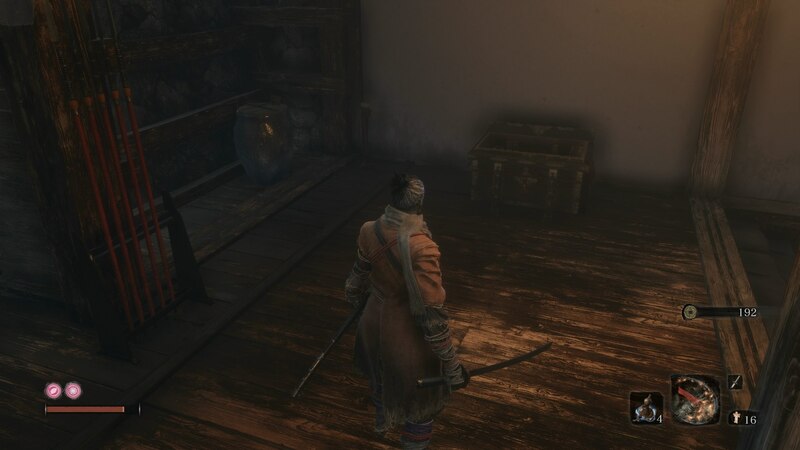 In the room that the soldiers and the samurai were guarding, there's an chest waiting to be opened. From this chest, you'll obtain the Sabimaru, a rapid blade capable of inflicting poison on enemies.